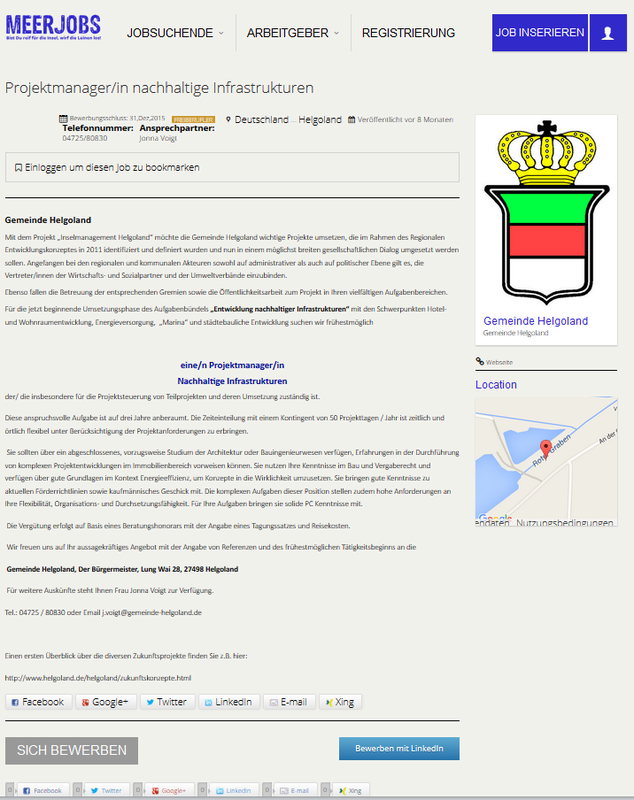 To quickly see the vacancies of your perimeter, we also installed a perimeter search with map on this page. You could list all vacancies according to district and other sorting criteria. 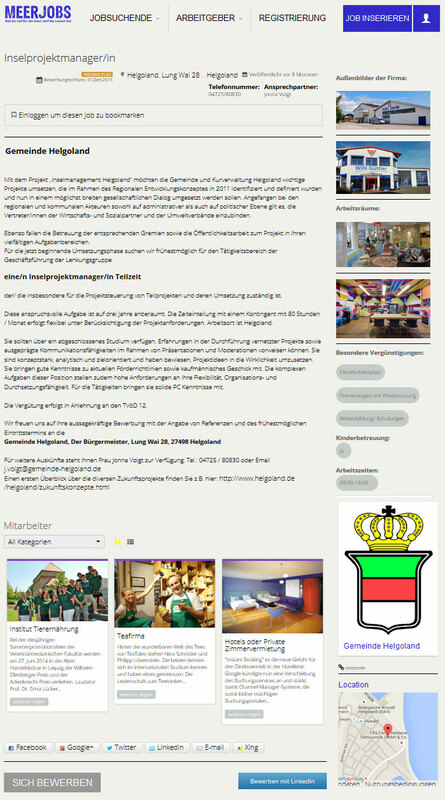 If you are interested in one of the jobs, so please contact us via our contact module or through the contact page. We then like to make contact personally.